Mercy Projects operates with a small office in southern California and approximately 15% administrative expenses. We provide a nice and efficient workplace for our employees and keep overhead costs to a minimum. Your support equips at-risk young people for a lifetime. We appreciate your trust and support. At Mercy Projects we take financial stewardship seriously. This is a very important topic for us as it probably is to you. 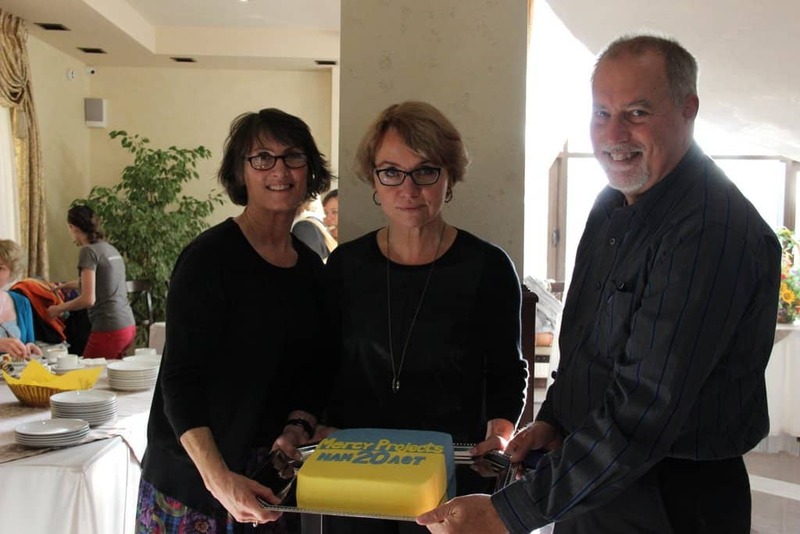 Jeff and Paula Thompson started Mercy Projects (formerly EEO) in 1980, the year they got married. The first donors were friends and family who attended their wedding. They have always felt a keen sense of responsibility for the donated funds given to the ministry. Financial stewardship is important because we are ultimately serving God, using His money supplied by our donors, who desire to assist the poor and share the Gospel. Saving money and keeping expenses low means more resources for the poor. We hope that our commitment to serve at-risk children is reflected in our financial stewardship. Thank you for placing your trust in Mercy Projects. Your financial and prayer support is vital to serving at-risk children. Thus, we are partners in God’s Kingdom and MP is an extension of your heart and trust. We are grateful for each donation, large or small. We joined the ECFA to be financially accountable and we adhere to their 7 Standards of Fund Raising. 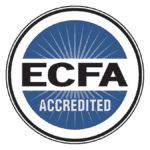 The ECFA is a great organization dedicated to honesty and integrity. We are serving God together with you and share the hope of the gospel about knowing Jesus Christ. Making disciples for Him is our priority. With your help, thousands of young lives are being transformed in Eastern Europe. Thank you for standing with us. We are gladly available to answer any questions.